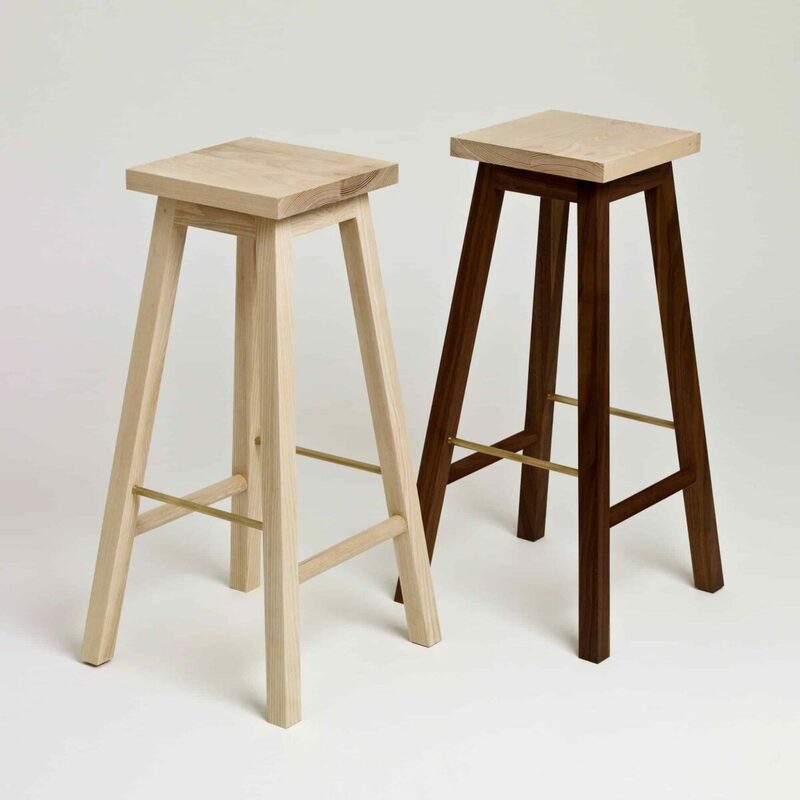 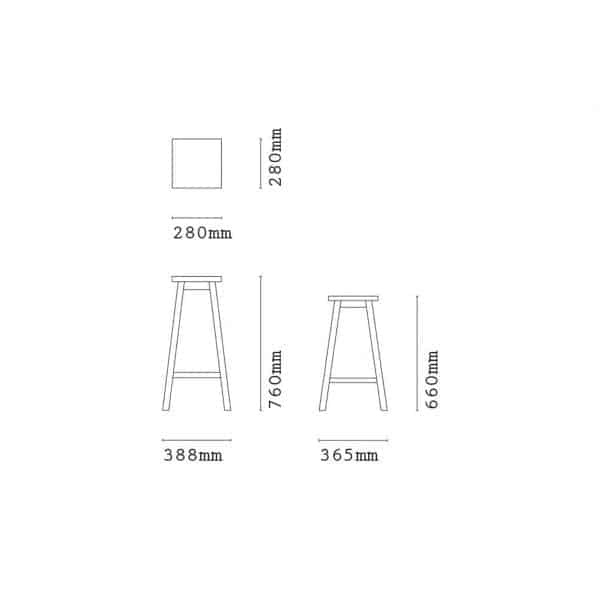 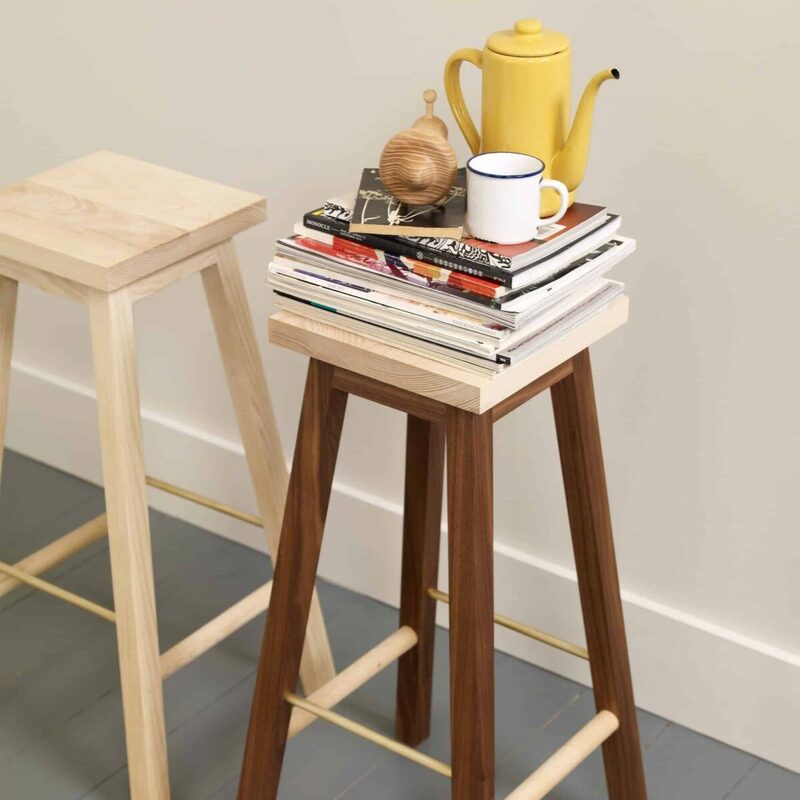 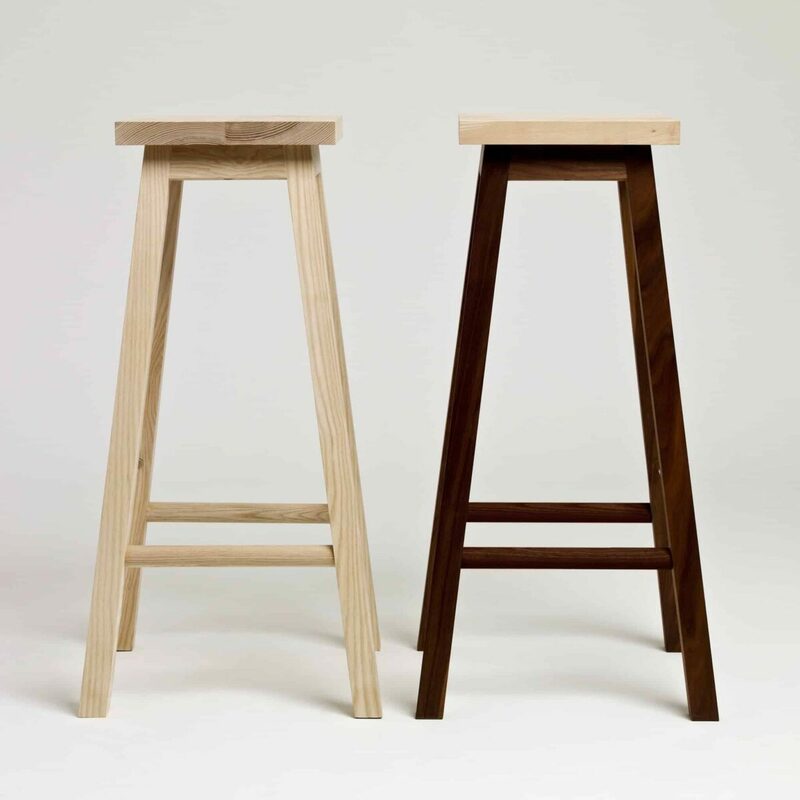 Our Series Two Bar Stool is a statuesque version of the smart, short, Series Two Stool. 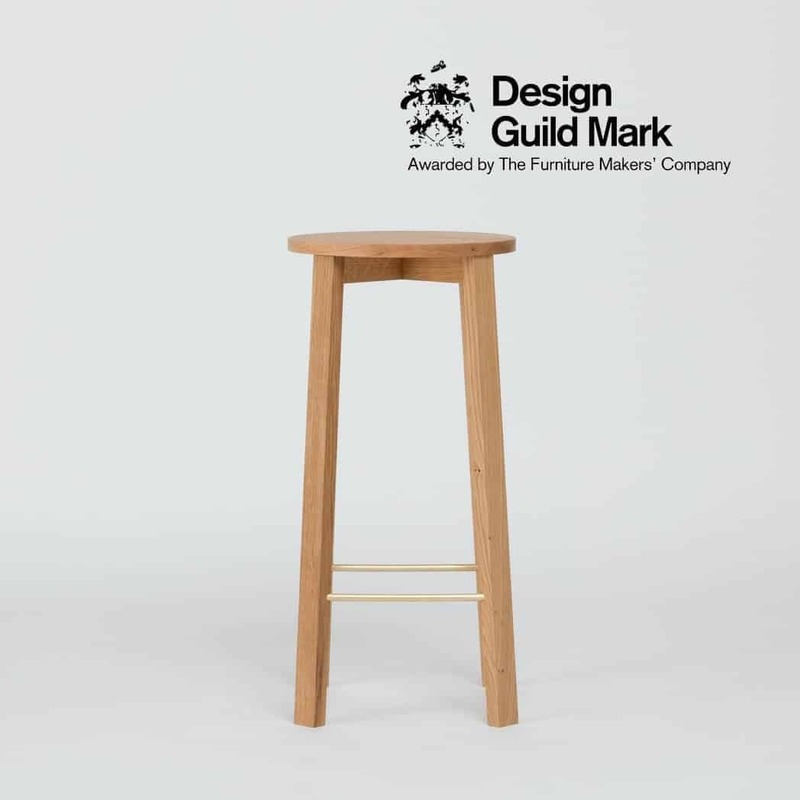 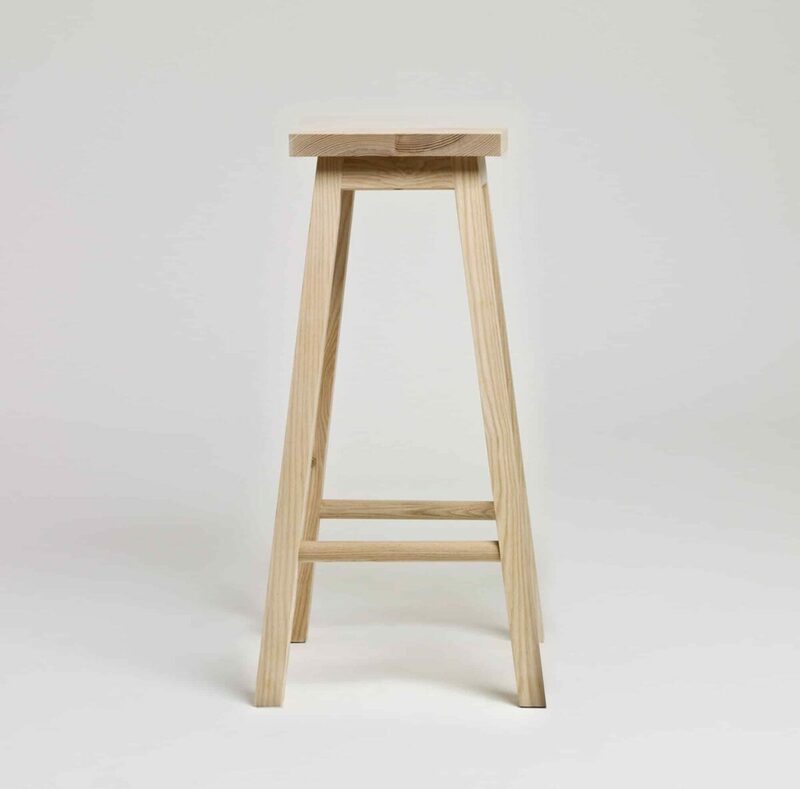 Taller, and with the addition of turned foot rests, this stool has an especially elegant profile and is the perfect partner for any counter, bar, or high table. 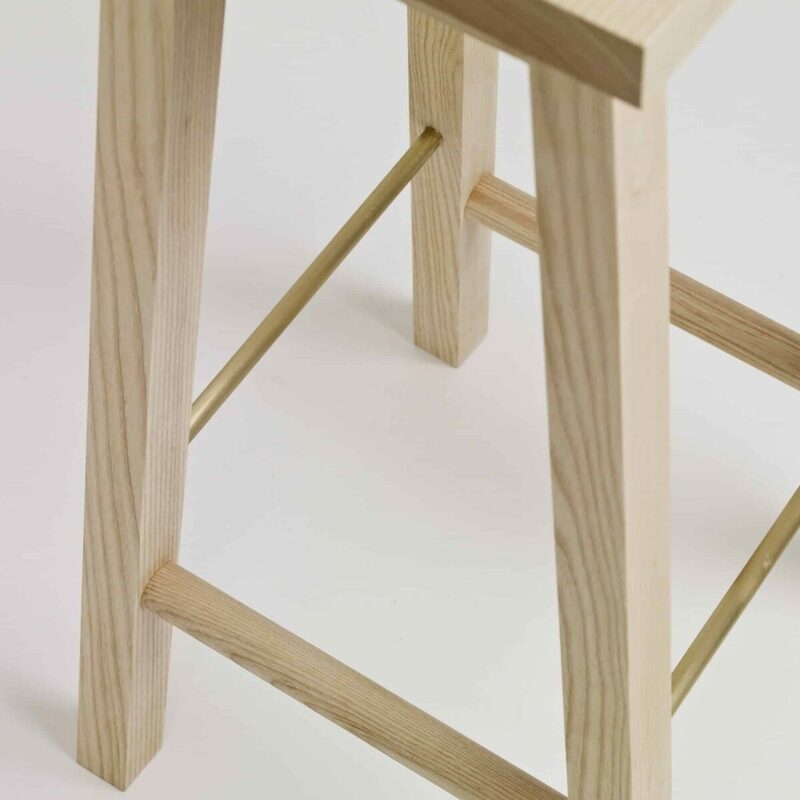 Beautifully made from solid woods, Bar Stool Two is available in the signature Series Two material palette of all ash or ash seat and walnut legs.